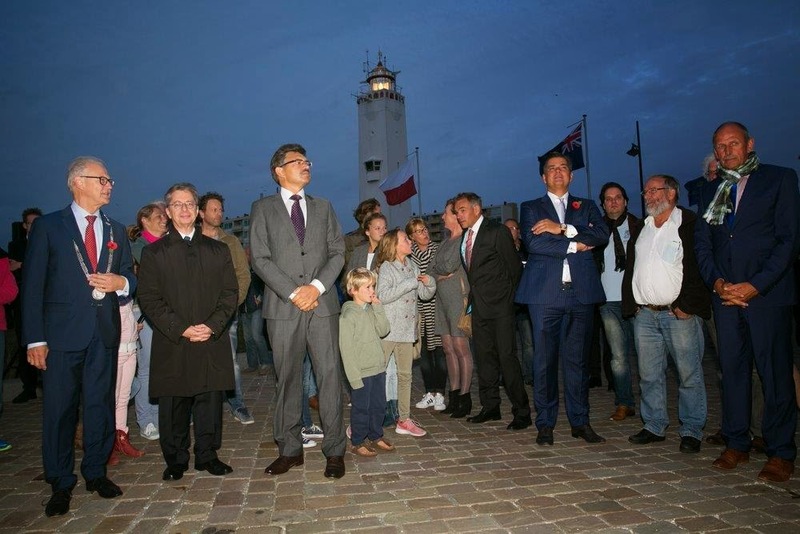 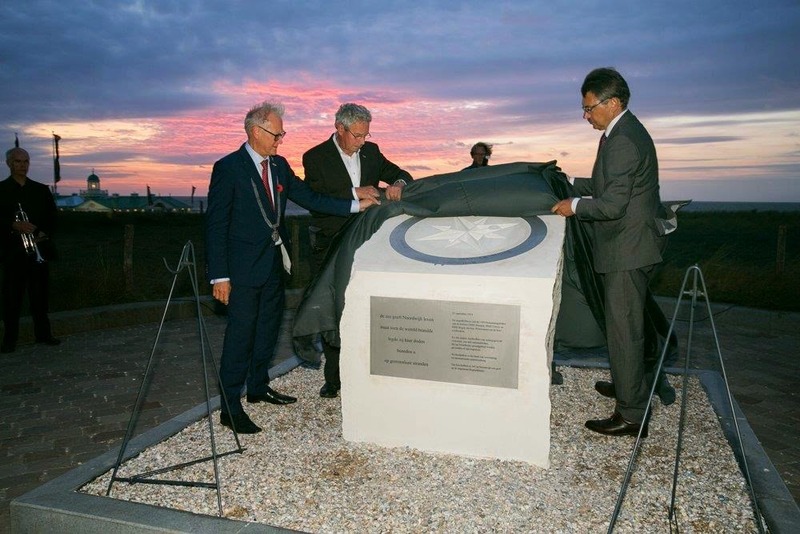 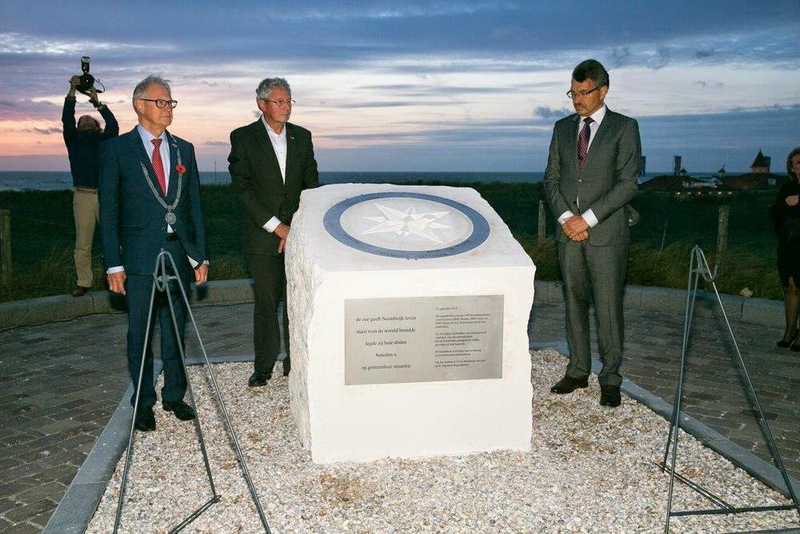 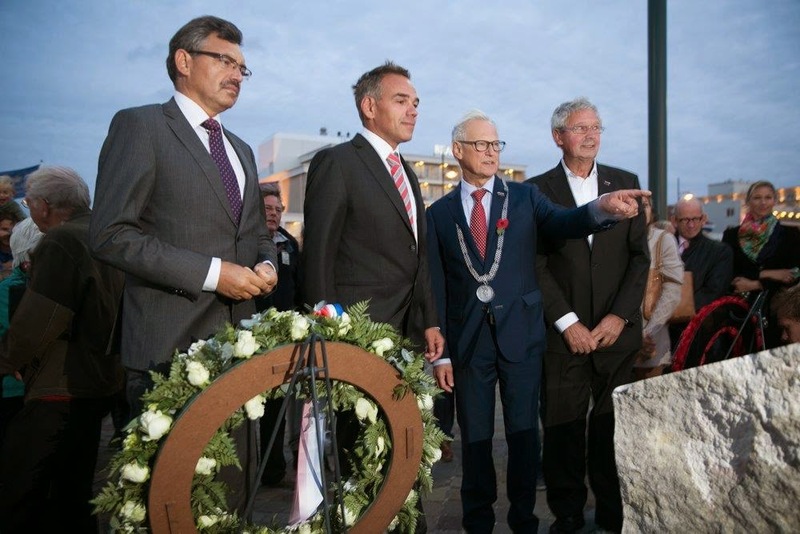 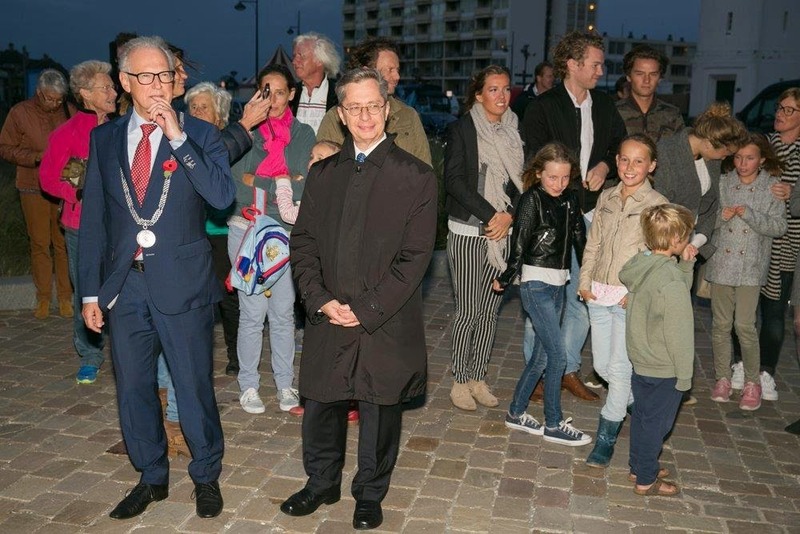 On the 25th Of September a monument was placed in Noordwijk . 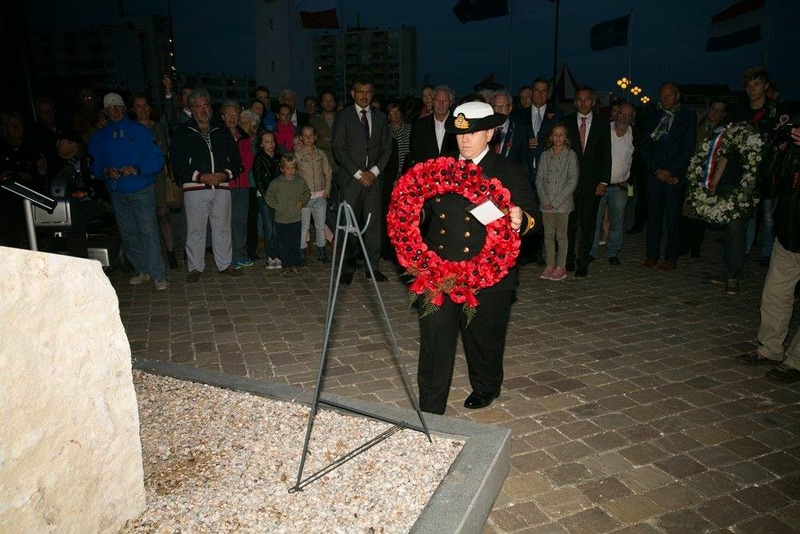 In remembrance of the 1459 victims of the Cressy ,Aboukir and Hogue . 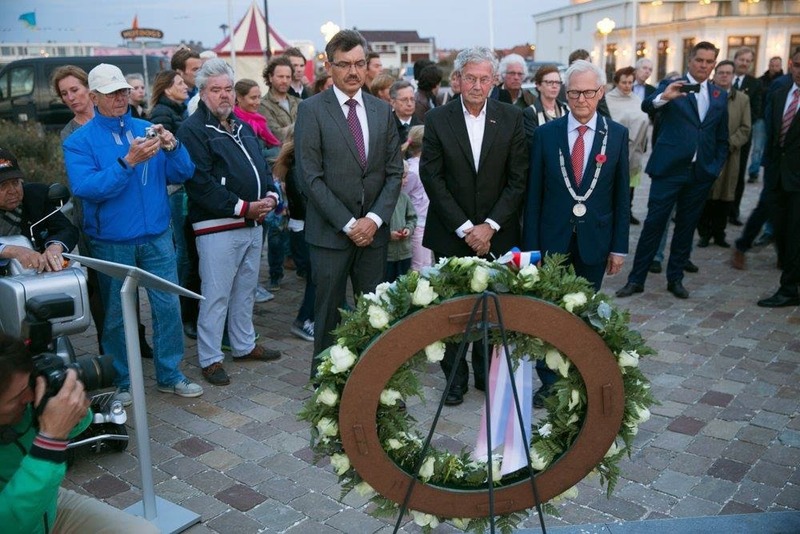 In Noordwijk 35 of them are buried. 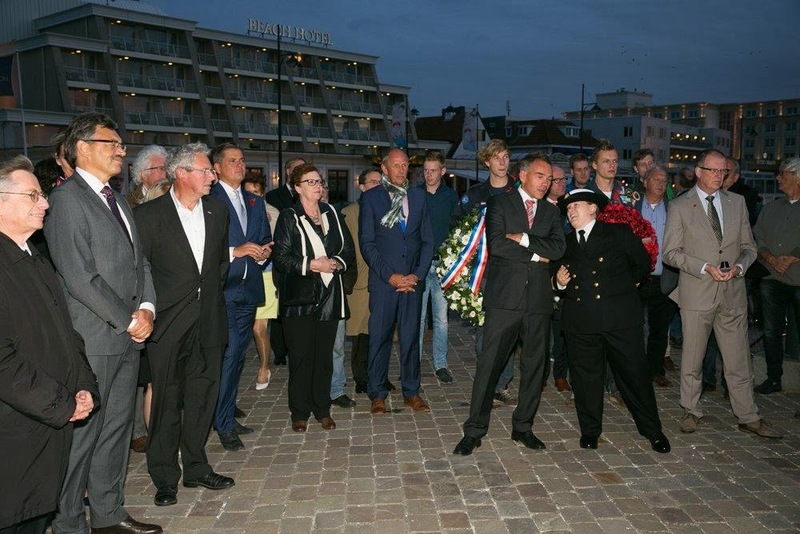 Maybe he is one of those unknown 85 victims from the first world war ,who are buried in Noordwijk .